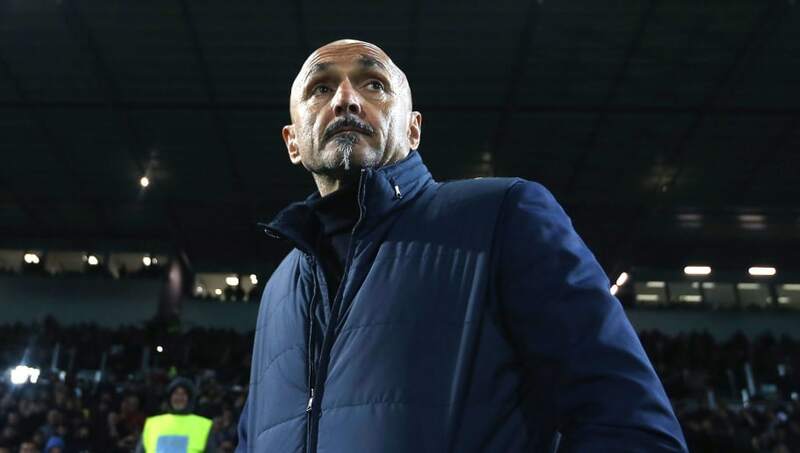 Spalletti was aware that ​Inter's performance was by no means convincing, telling Sky Sports Italia, as per ​Football Italia: “We saw that the moment we feel remotely safe or comfortable, we can run into a devastating setback. We’ve got to stay on our toes at all times. ​Ivan Perisic netted Inter's second goal from the penalty spot, taking responsibility away from ​Mauro Icardi - the club's regular penalty taker for the past few seasons. Spalletti deflected any suggestions that he had taken Icardi off penalty duties and insisted that it's up to the players to call the shots.